Surprise your loved one this Valentine’s Day, with a gift of a short break in one of our romantic cottages. 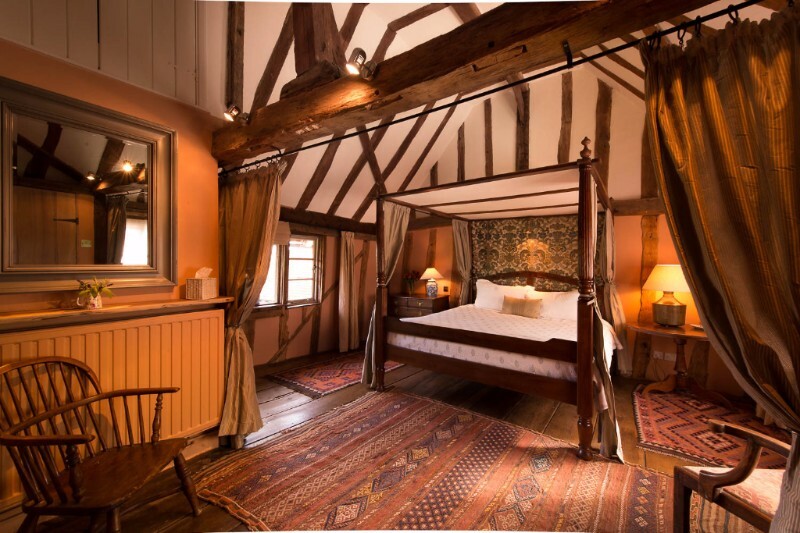 Ancient beams, four poster beds, open fires, cosy nooks for relaxing in, beautiful surroundings and a warm welcome. The scene is set for a perfect romantic getaway. We still have some lovely cottages to choose from for the weekend of 15th/16th February, or why not stay for a mid-week break starting on Sunday 10th, or Monday 11th for a really special treat? Take a look of what we have on offer below, and see full availability for Valentines weekend here! Mint Cottage is our 5 Star Gold Awarded cottage in the heart of Medieval Lavenham: England’s best preserved medieval village. A couple can enjoy a romantic Valentines weekend from the 15th Feb, for £263.55! 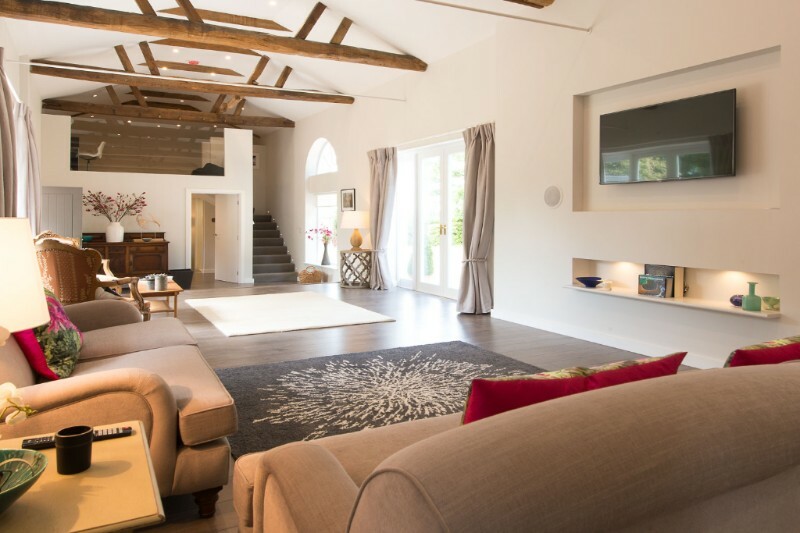 Enjoy real Luxury in a very spacious modern interior in a historic Coach House, all set in wonderful grounds beside a tiny picturesque village. Enjoy a Luxury Valentine’s weekend away from Friday, 15th Feb for £376.95. This cottage sleeps up to 4. Take a 4 night break over Valentines with walks straight from the garden across the fields to the local Camra pub and a roaring fire. 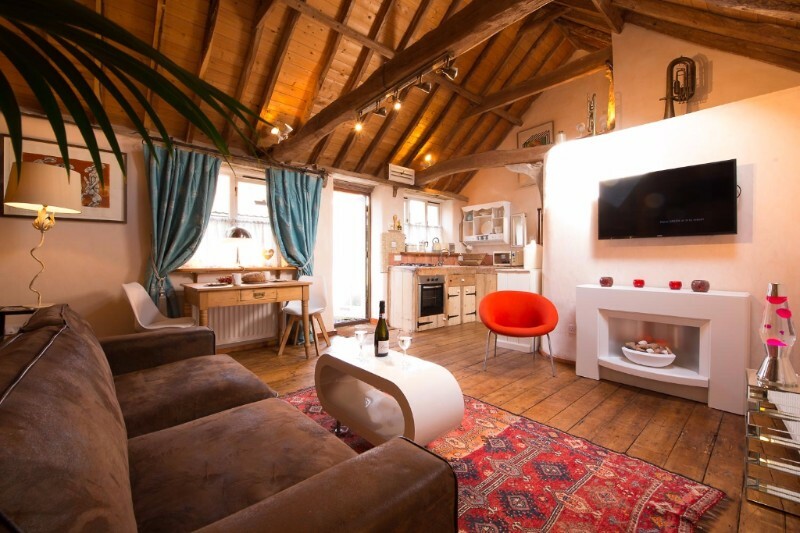 This lovely stylish and affordable cottage for a couple is perfect for a romantic break. 4 nights from Mon, Feb 11th for £260 – doggies are welcome! 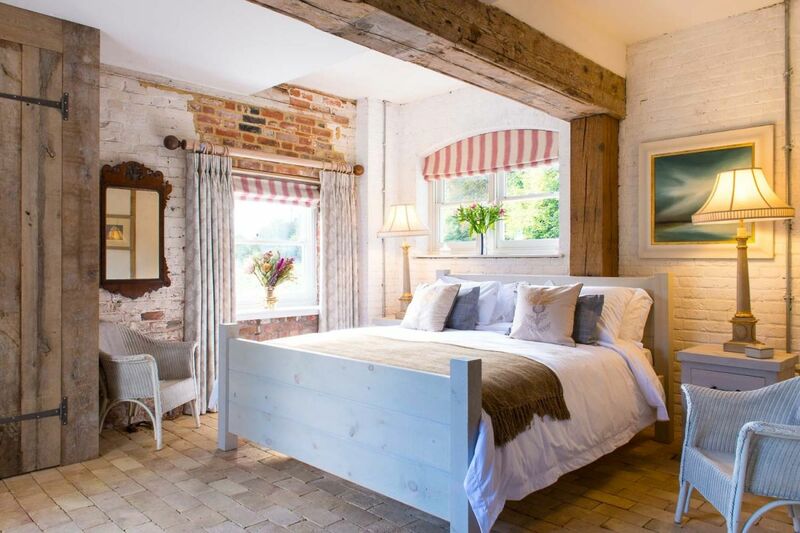 This romantic little farm workers cottage has a very contented and peaceful atmosphere in a wonderful part of this pretty area of Suffolk. At night, as the stars come out as you’ll find yourself in the cosy living room, lit only by the warm flicker of the open fire. A Valentine’s 2 night weekend is £250 – or a 4 night midweek break over Valentine’s costs just £305! Lovejoy’s Mill is a stunning artistic conversion of a Water Mill overlooking the beautiful Mill pond and set in the grounds of Belchamp Hall. Retaining original features, but with added style and luxury. This is our most sought after cottage. A couple can enjoy a romantic Valentine’s 4-night stay here for £381.25 from Monday 11th February. 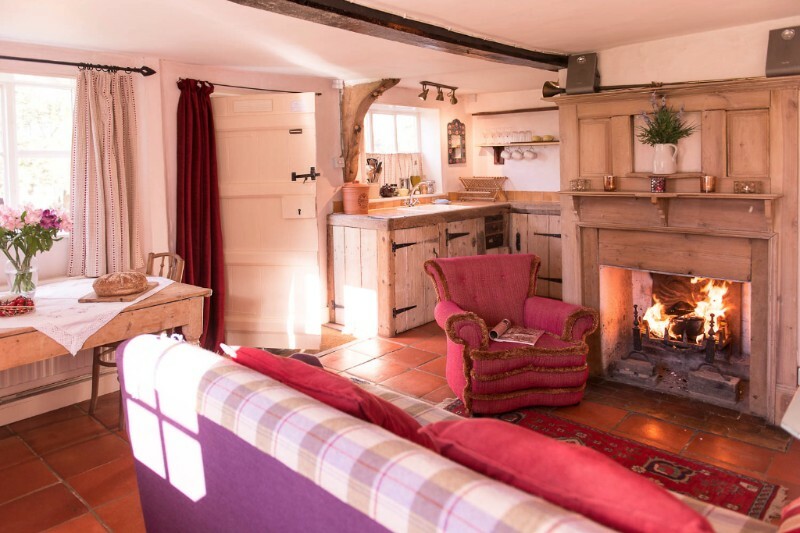 Rose Cottage has a great laid back style and a very relaxed atmosphere. 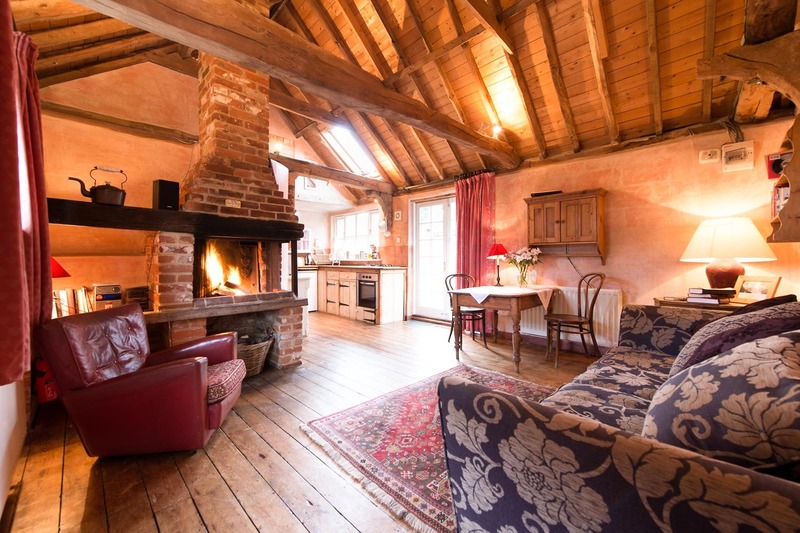 This is a really lovely cottage, so romantic with the big log fire, but slightly less expensive. A couple can enjoy 3 nights from Friday, 15th Feb, for £273.